Pet Search and Rescue and K9 Handler Jim Berns is an expert in lost pet cases. He is based at the boarder of Ohio and travels frequently to Indiana to help in lost pet cases with Scent Dogs. Pet Search and Rescue offers assistance via phone and in-person searches in all of Indiana, including for: Marion County lost pets, Lake County lost pets, Allen County lost pets, Hamilton County lost pets, St. Joseph County lost pets and Elkhart County lost pets. We do not provide Private Investigator services in Indiana. 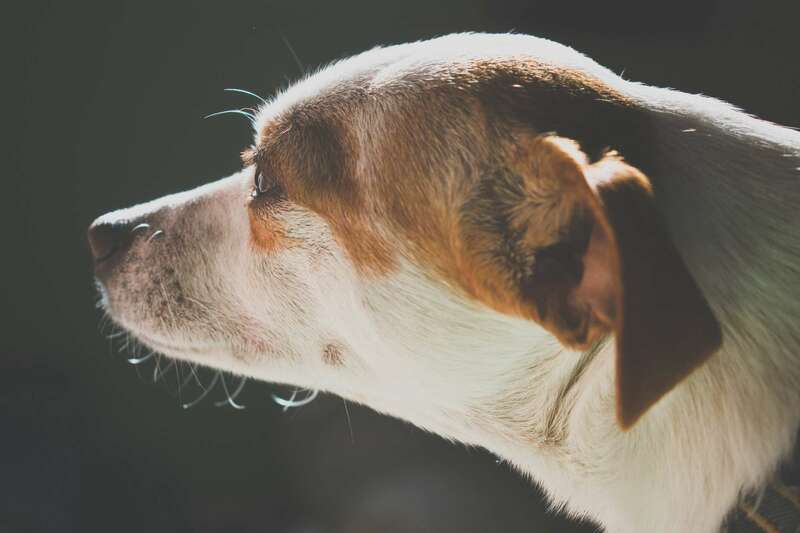 If you contact us about pet theft or other pet cases that are beyond pet services that we provide, we will refer you to a licensed private investigator in Indiana. Ohio-based Pet Detective Jim Berns will help you organize a very effective lost pet search event! 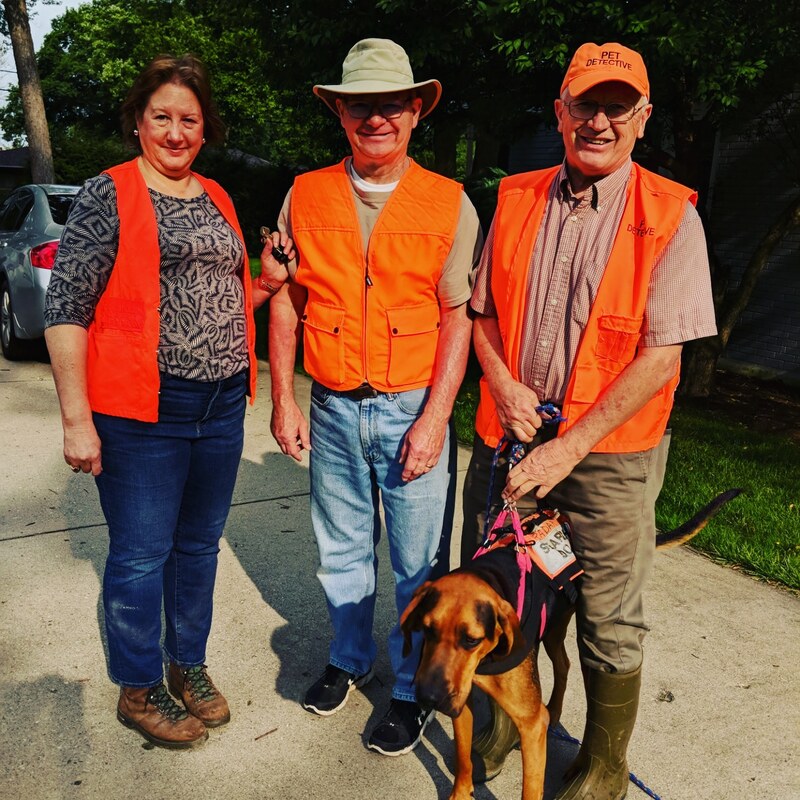 Real-life Pet Detective Jim Berns assists pet owners in finding their missing pets in Ohio and surrounding areas including Indiana using his Search Dogs along with the volunteers and organizing Search Events. He has been covered in print and tv media for offering lost pet help. 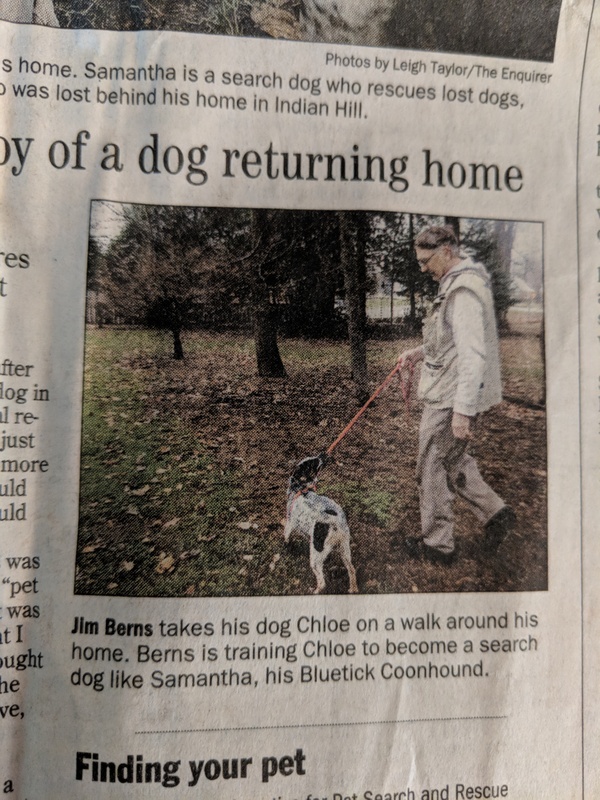 Pet Detective Jim Berns was featured on the front page of the Local section of the Enquirer, Cincinnati’s local newspaper. The story is about how Search K9 Samantha found Rudy, a dog who was lost behind his home in Indian Hill, Ohio. Here are just a few things you can expect when contacting us for help in your lost pet search in all parts of Indiana. Detailed information about how to find a lost dog or missing cat and how to find lost pet help in Indiana. 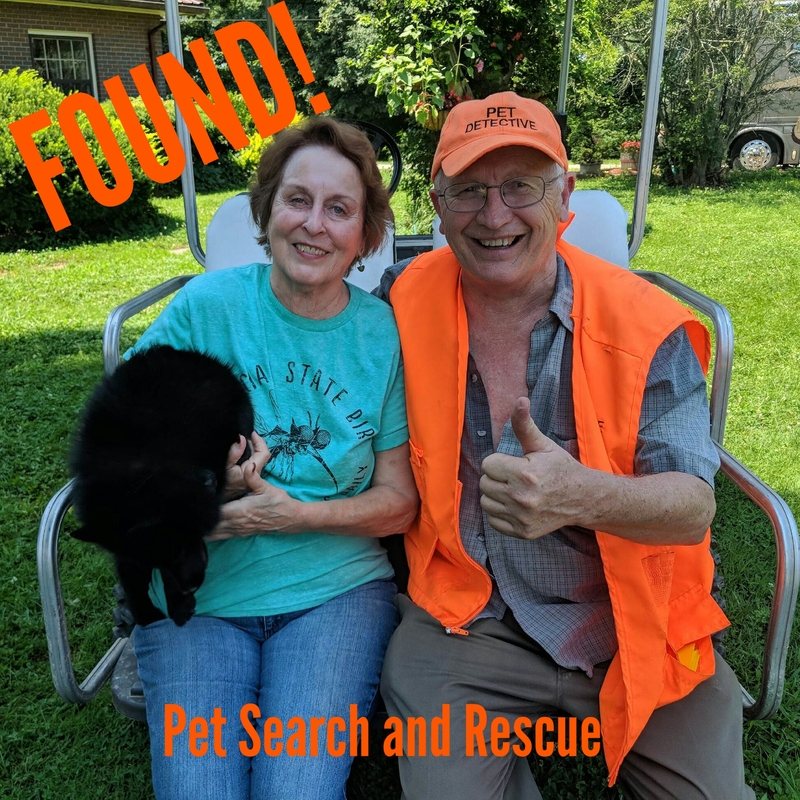 Pet Search and Rescue offers assistance via phone and in-person searches in all of Indiana, including: Marion County, Lake County, Allen County, Hamilton County, St. Joseph County, Elkhart County, Tippecanoe County, Porter County, Johnson County and Monroe County. We cover all of Ohio and Indiana with in-person search options. Call Jim at 513-708-0815 to find out more, receive free advise and a quote. *We do not provide Private Investigator services in Indiana. If you have a theft case or missing property case we will refer you to a licensed Private Investigator. Dirt and rain can dramatically change the appearance of your pet. Use extra care when seeing the picture of a pet online that might be a match to yours – visit the shelter in person often! Check in the local newspaper under “Found” and on craigslist too. Don’t stop your search too close. In many parts of Indiana there is farmland and large rural areas. Pets can get further away. Don’t just look close to home. Get the word out – any way you can! Specifically in Indianapolis we had great luck with lost pet flyers and bigger posters. For lost pets in Indianapolis, make sure to leave a way for them to return home on their own.